This course will follow the syllabus for the Vergil/Caesar Advanced Placement Exam as outlined by the College Board (apcentral.collegeboard.com). 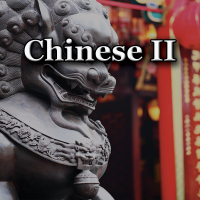 The aim of this course is in general conformity with college Latin studies in the fourth through sixth semesters. ASL 4 is demanding and requires the maximum effort from students by engaging their internal motivation and promoting a critical and reflective view of their ASL skill. This course is detail oriented and advances the instructional ASL component delving into ASL expressive Language and the development of receptive expressive skills. 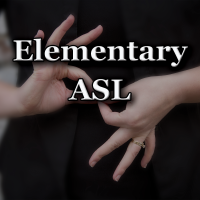 K - 3rd Grade: This course is the first American Sign Language course in the sequence. Its primary focus will be on communication in ASL. 4th - 5th Grade: In this course students, will continue their introduction to American Sign Language with focus on building their receptive and expressive skills.